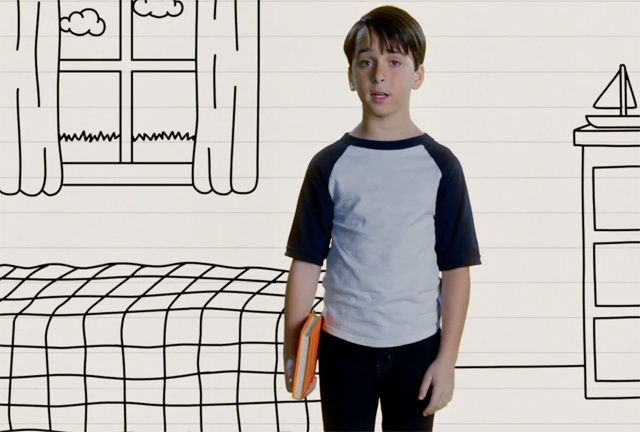 20th Century Fox has debuted the first teaser trailer and poster for Diary of a Wimpy Kid: The Long Haul! Based on author Jeff Kinney‘s record-breaking book series, you can watch the Diary of a Wimpy Kid: The Long Haul trailer below, along with the poster in the gallery. 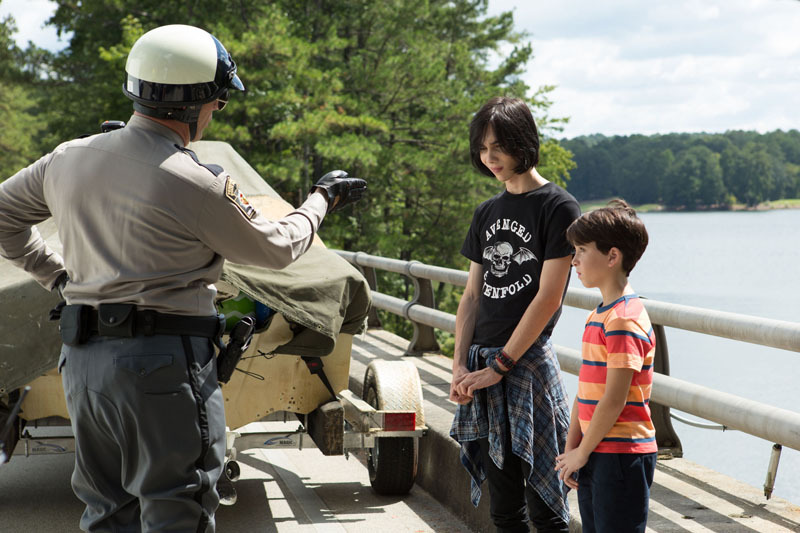 In the latest Diary of a Wimpy Kid installment, a family road trip to attend Meemaw’s 90th birthday party goes hilariously off course – thanks to Greg’s newest scheme to (finally!) become famous. The film features an all-new cast, including Jason Ian Drucker, Charlie Wright, Owen Asztalos, Tom Everett Scott and Alicia Silverstone. 20th Century Fox will release the film in theaters on May 19, 2017.